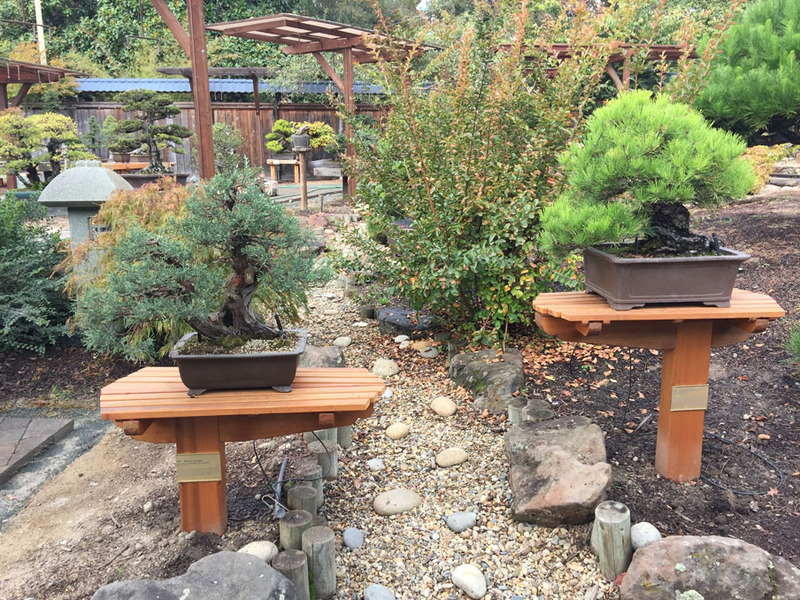 The Bonsai Garden at Lake Merritt (BGLM) has been raising funds for its Garden Revitalization Project (GRO) for months. To date, over 50% of the $100,000 goal has been contributed to revitalizing our Bonsai Garden museum. But, there is more to do. 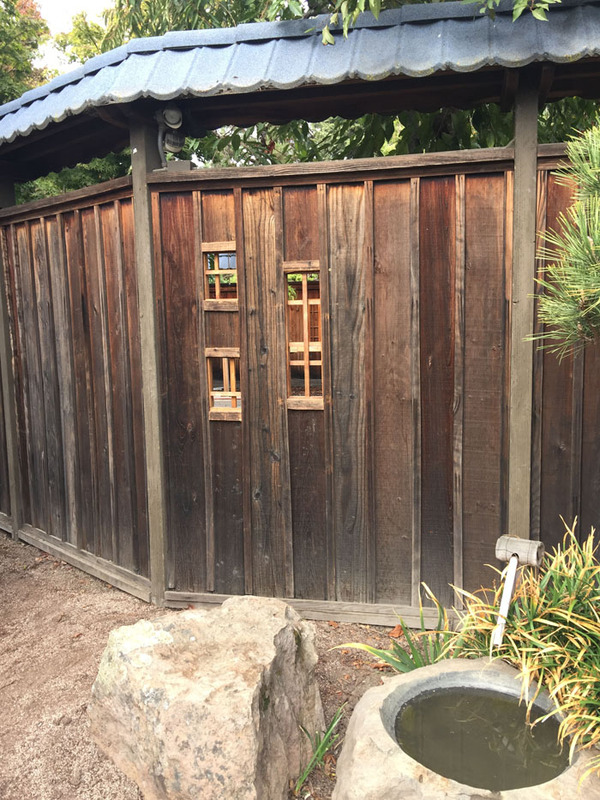 This project aims to upgrade the display benches and stands, watering system, pathways, add windows and much more, in order to meet the challenges of caring for and maintaining the historic and legacy bonsai collection in a professional and museum quality manner. BGLM has recently initiated a commemorative brick fundraising drive in which individuals, clubs and businesses can purchase a variety of laser engraved bricks for $150, $250 or $500, and the proceeds will help fund the GRO Project. The engraved bricks will last a lifetime and rest in a place of honor at the entrance to the Bonsai Garden. For information on the bricks click here: Commemorative Bricks. 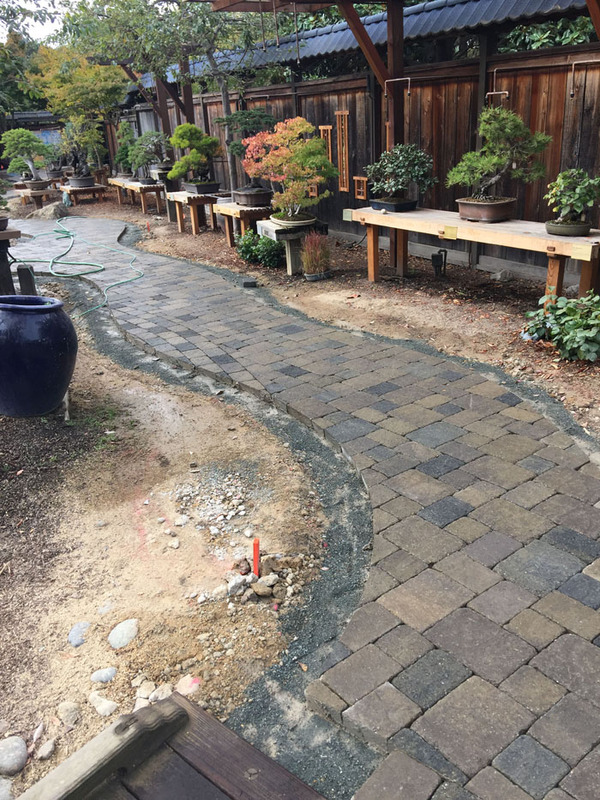 Another method of contributing funds to the GRO Project is to simply donate any amount through the Bonsai Garden at Lake Merritt’s crowd funding website – GoFundMe.